The raw clips and alternate angles from our Pendleton Zoo video. 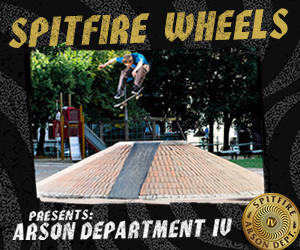 Featuring: Diego Najera, Trent McClung, Marek Zaprazny, Bastien Salabanzi and Carlos Ribeiro. Filmed and edited by: Alan Hannon. Additional filming by Kevin Perez. Shot in Barcelona Spain 2017.